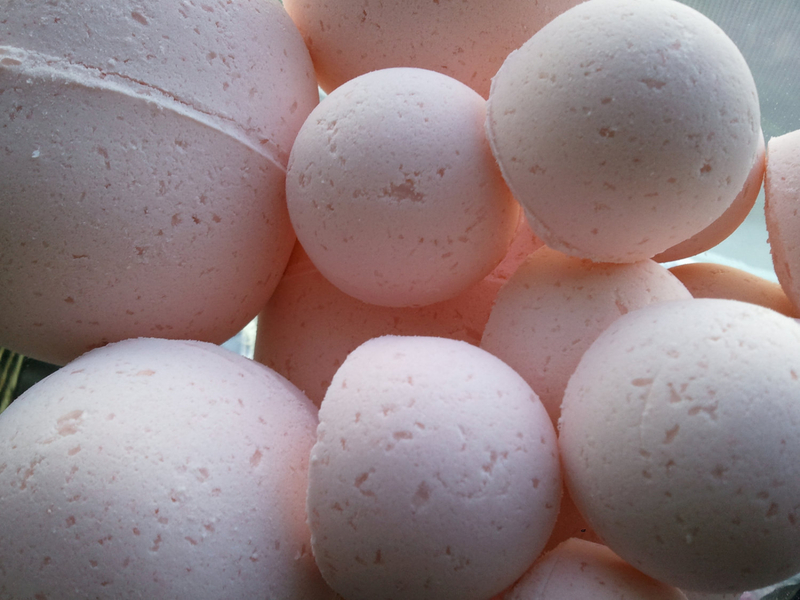 14 Bath Bomb Fizzies in Amazing Grace (Phylosophy Type) type fragrance. I handmade these bath bomb fizzies. They are shaped like large gumdrops. Use them to fragrance your bath as well as moisturize and soften your skin. Great for gifts, birthdays or everyday use. Amazing Grace - Pure, clean, and feminine, a women's fragrance that will make you feel rejuvenated. Fresh citrus notes of mandarin orange and grapefruit blends freesia, jasmine, and rose for a harmonious, floral bouquet. You can use one per bath or several in each bath. Our comforting bath bomb fizzies are formulated with our special oil blend that help skin retain moisture and leave it feeling creamy and soothed. Draw your bath and drop in and watch them fizz. Relax and unwind while the epsom salts and moisturizing oils do their work on your body. 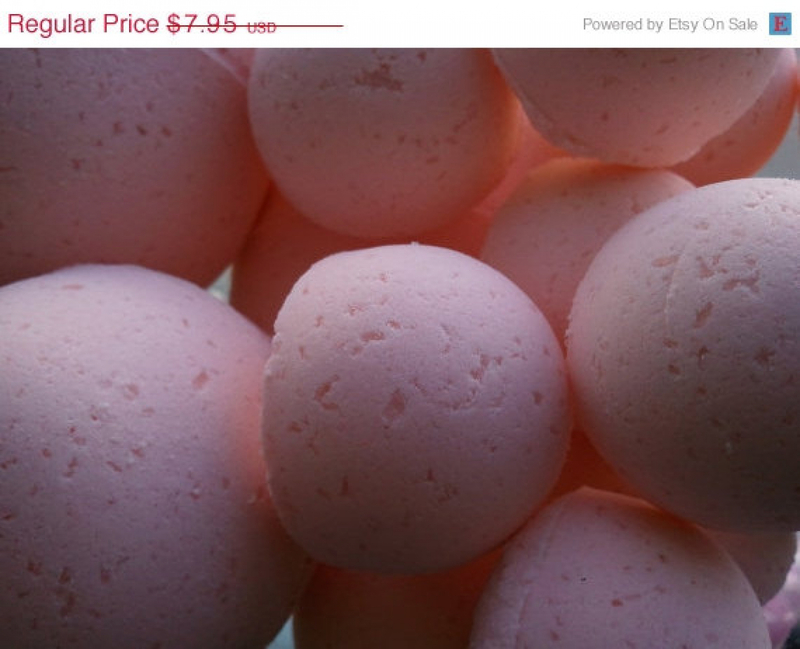 Listing is for 14 Amazing Grace type bath bombs almost an ounce each (total weight 12+ ounces). Thank you for shopping with Spa Girl today.